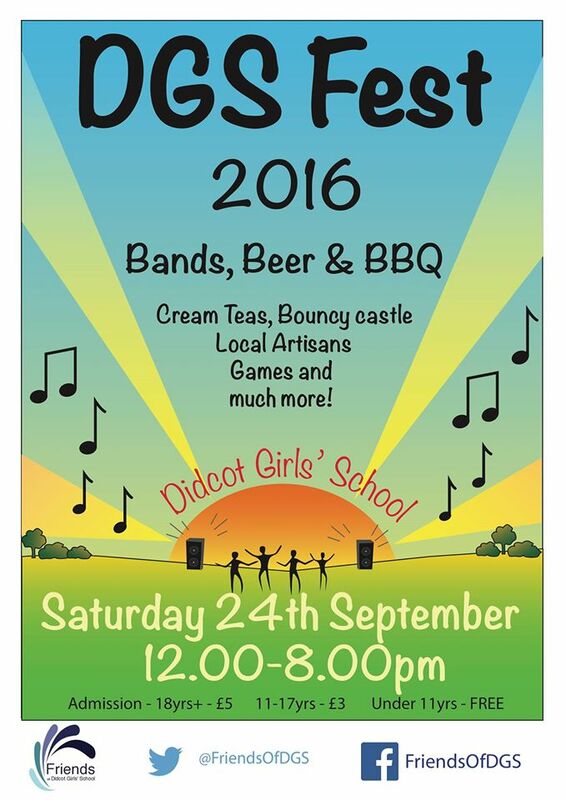 Pop the date in your diary, it’s a great event! DNC will be there, so come over and have a chat if you are a junior wanting to give netball a try! Congratulations Didcot Girl's School U16's!